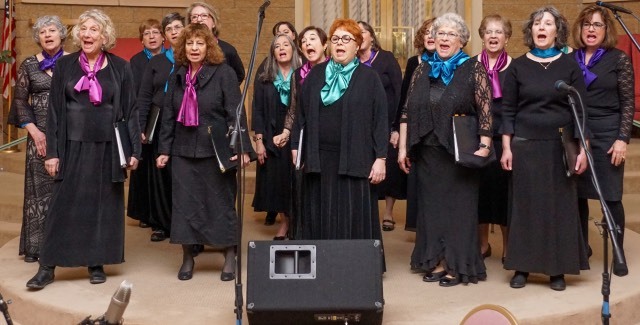 The Colorado Hebrew Chorale is a non-auditioned community choir of mixed voices, under the direction of founder Carol Kozak Ward. Kol Nashim is a non-auditioned women’s choir, under the direction of Leah Peer. 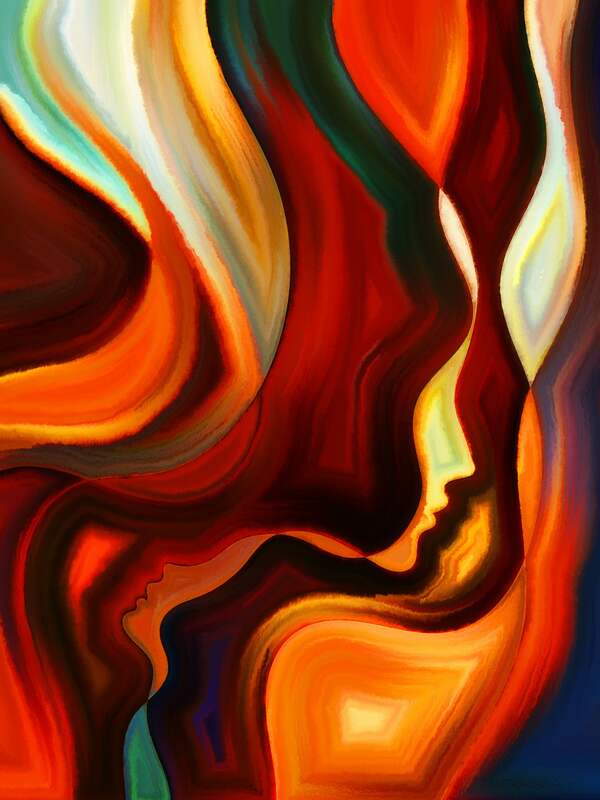 Women to Women -WOMEN ONLY!